Just because every Monday needs a little math, and I just had the pleasure of visiting Montana's 45th brewery, I got curious and did a little calculating. Montana has been teetering back and forth with our distant neighbor to the west, Oregon, with who ranks right behind Vermont (#1) in breweries-per-capita. What I discovered, unofficially, is that we just overtook Oregon to become #2. We edged out Oregon by less than 200 people, per-capita. 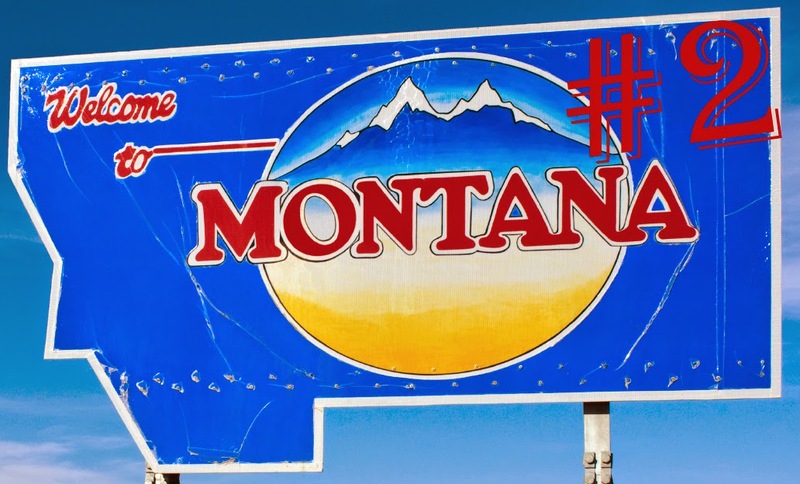 Now let's consider where Montana is headed. Assuming our population stays relatively the same through the end of 2014, and assuming that all the coming soon! breweries open by the end of the year, we'll jump up to 53 breweries! That bumps Montana to one brewery per 13,326 people of drinking age, and Oregon would have to hit 207 breweries to top us then. If you're curious what it would take to reach #1, I did that calculation too. We'd have to have 64 breweries in operation, assuming Vermont doesn't open any more breweries. Think we'll get there? P.S. We are number one for something. Montana has more bars per 100,000 people than any other state (59.30 bars per 100k to be exact). So the next time someone gets concerned that we have too many breweries, tell them there's 15 places that pour those beers for everyone one brewery that makes them. Number one for malt barley acres planted and harvested for last 2 years.